Now, let's sit down for a quick Fast 5 with Kaira Rouda! Sometimes I Lie by Alice Feeney. And I’m not lying. Seriously, a great book with a cliffhanger ending that makes me anxious to read her next novel, Sometimes I Kill. 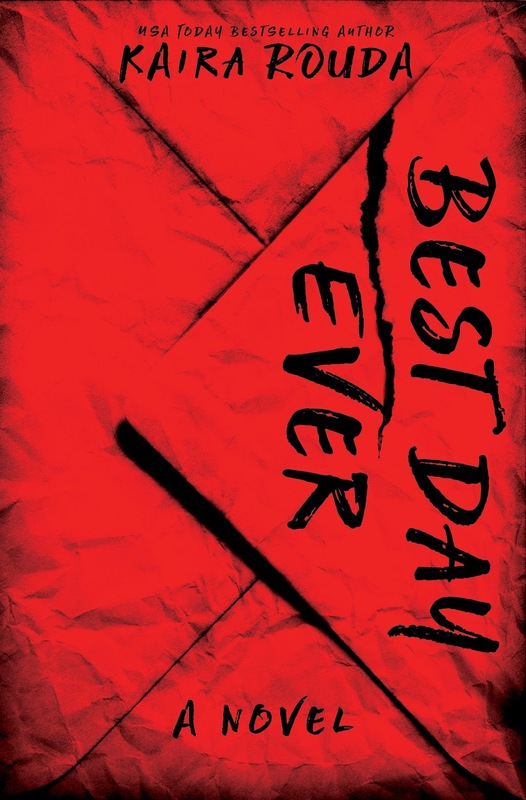 Pub day for BEST DAY EVER. I was grinning all day long. I went to the nearest Barnes & Noble to find my book and yes, I probably embarrassed myself. I was so excited. Luckily, the manager said she loves authors. Or maybe she was just saying that. I’m still smiling today. It never gets old, that feeling of seeing your book on the store shelf. Pinch me. There are so many great moments in this business, but my favorite times are meeting other authors. 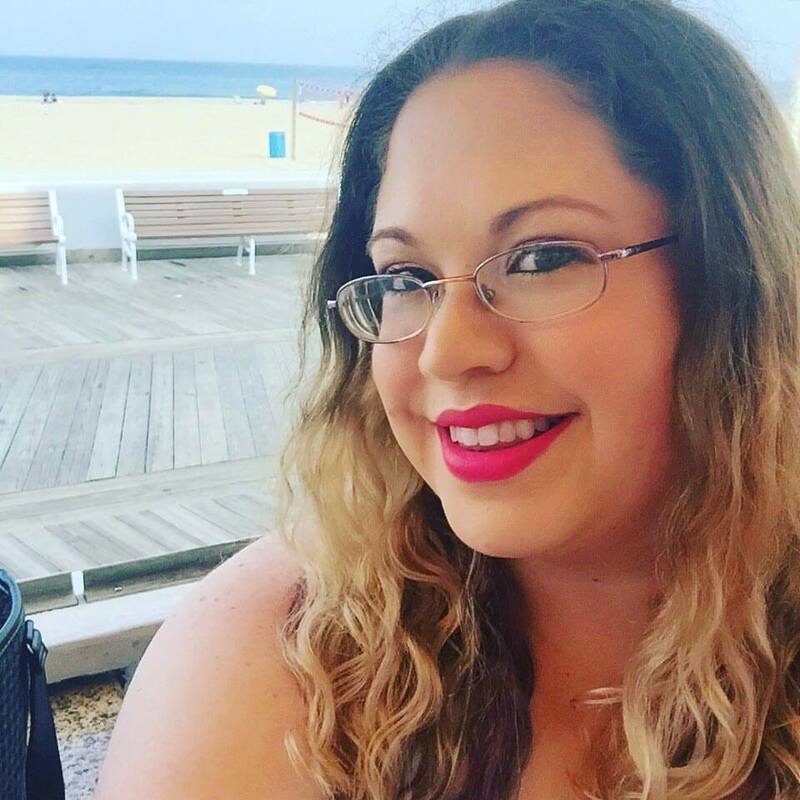 This summer I had a chance to meet B.A. Paris, author of The Breakdown. 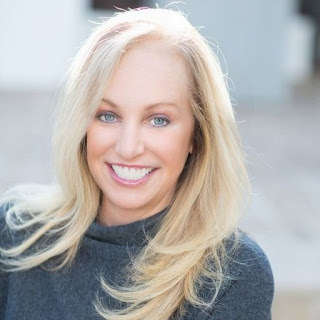 She is amazing, brilliant, and even met me for coffee to chat. It was fabulous. The other great moment has been having my book chosen to lead the Graydon House imprint of Harper Collins |Harlequin. I have had such a fabulous journey with my publishing team. I couldn’t be more thankful. The beach. Pretty much anywhere in the world. My dream since I was a young person was to grow up and live near the beach. We arrived in Southern California ten years ago from Ohio. Dreams do come true, just maybe not as soon as you’d like them to, but usually when they should. The red book! 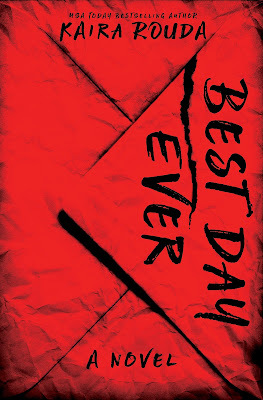 It looks just like the cover of Best Day Ever, well without the words and the envelope design. But still. Whenever I thank someone for reading or reviewing or liking BEST DAY EVER, I tend to use the red book and the high five hands. It’s become a habit.